When you’re watching the pros you’ll often see them hitting shots with amazing distance off the tee, along with plenty of spin from around the green. The way they strike the ball helps achieve this, but the ball itself is a crucial component of their game. Here are two great options worth trying for a round or two. 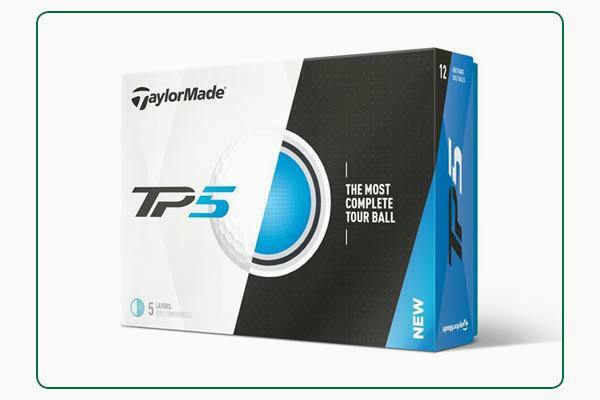 If you want a lower spinning and higher launching ball off the tee, the TP5x is for you. 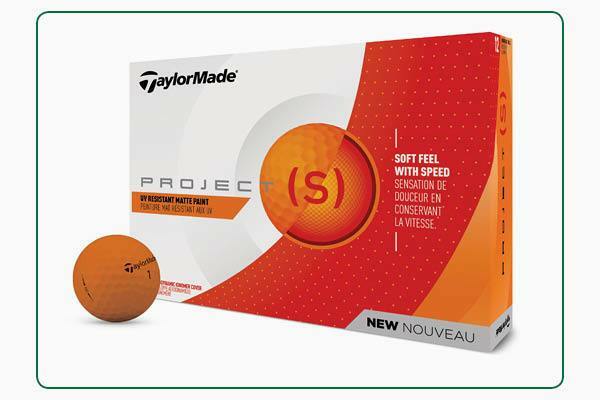 If you're after a softer feeling ball with a lower trajectory then you need to try TaylorMade's TP5 model. The Project (s) is new for 2018 and is all about speed, which relates to distance. 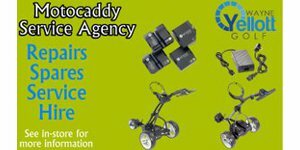 Still offering incredibly soft feel, the Project (s) delivers low driver spin for signficantly longer drives. What's more, it's available in white, yellow and orange.